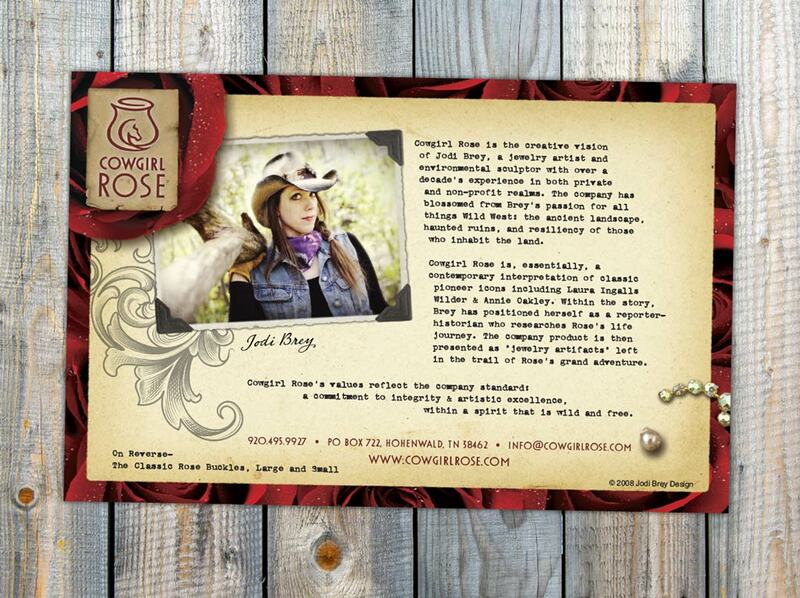 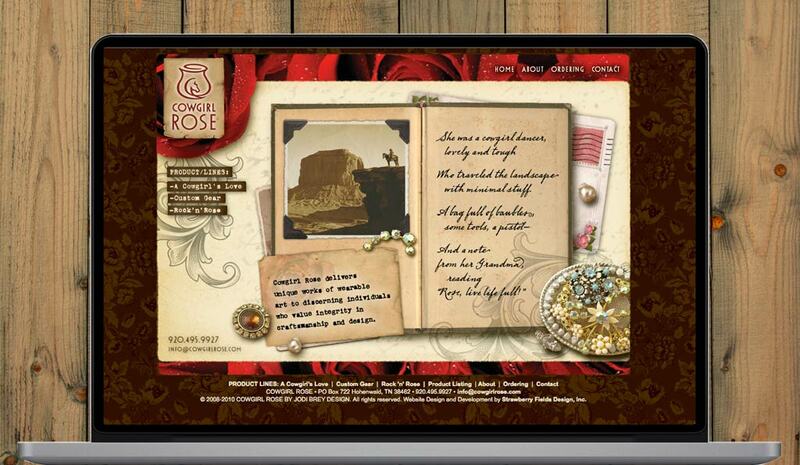 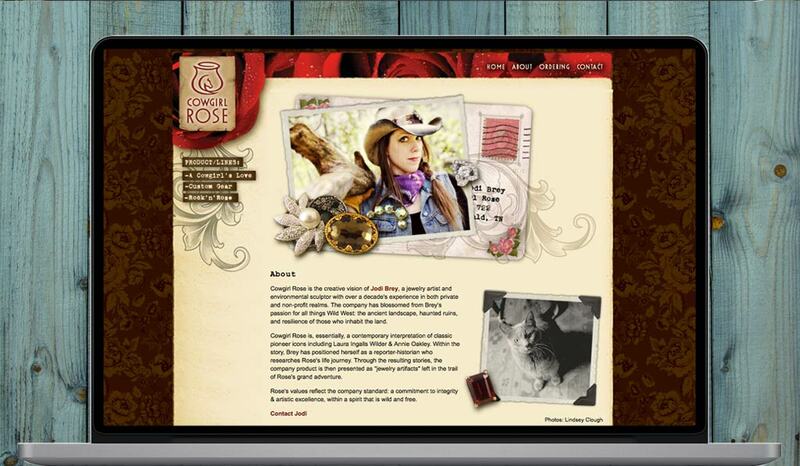 Cowgirl Rose is a boutique accessories company providing gorgeous jewelry, belt buckles and accessories. 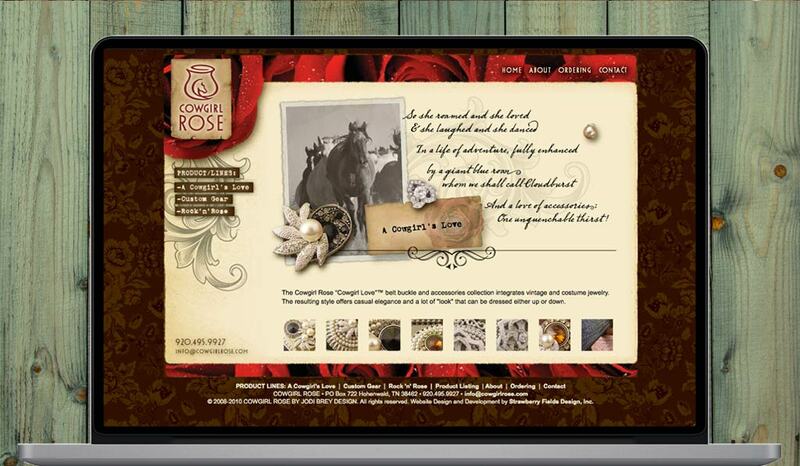 We worked with the boutique to develop its logo, corporate identity, marketing materials and award-winning website featuring the company’s fine designs. 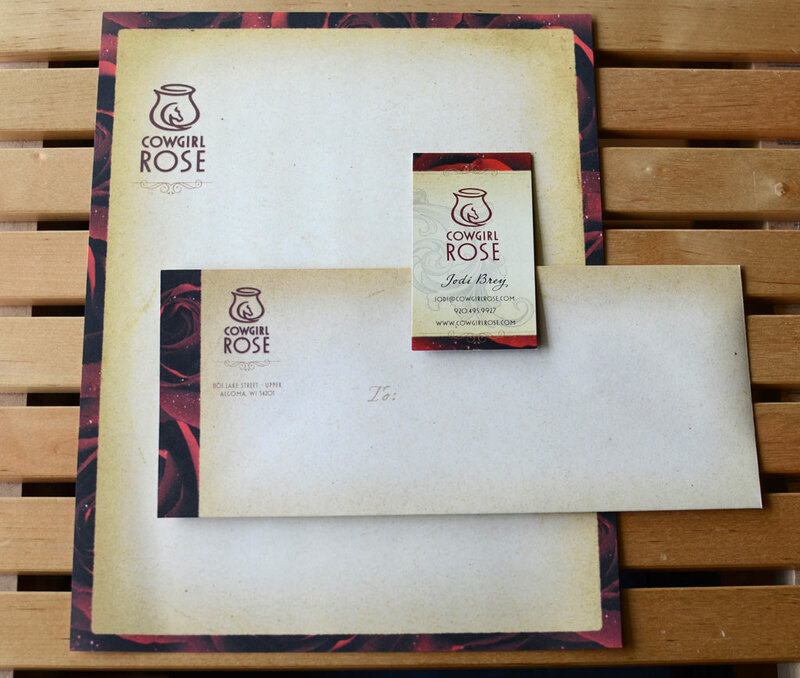 Print Graphic Design & Interactive Web Design Services: Boutique branding, logo design, business card, letterhead and envelope design, flyer design, packaging design, e-commerce website design and development.